Stilesboro Crossing is a neighborhood strip retail center located in Kennesaw, GA, a rapidly growing and affluent Atlanta suburb. 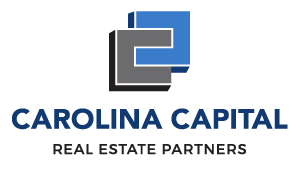 Carolina Capital (CC) purchased the property in August 2018. CC’s investment objective was to acquire a well positioned, under utilized neighborhood center in a thriving Atlanta sub-market and create value through leasing up vacant space. The center was acquired at an attractive basis, with strong upside potential through capital investment and strong leasing. Furthermore, CC believes the asset strongly benefits from minimal retail competition, strong demographics, and heavy traffic at the intersection of Kennesaw Due West and Stilesboro Road NW.